We Do Whatever It Takes To Succeed! It's National School Library Month! Our school was honored by Scholastic for collaborating with them for more than 5 years! Over this time, the Scholastic Book Fair has earned more than $25,000.00 for new library books and resources! Additionally, our partnership with the Rotary Club of Kihei-Wailea has provided new bookshelves and more books for our students! Finally, our digital library usage continues to be in the top 30 for our state and we were 2nd for most digital checkouts on Maui for the third quarter! 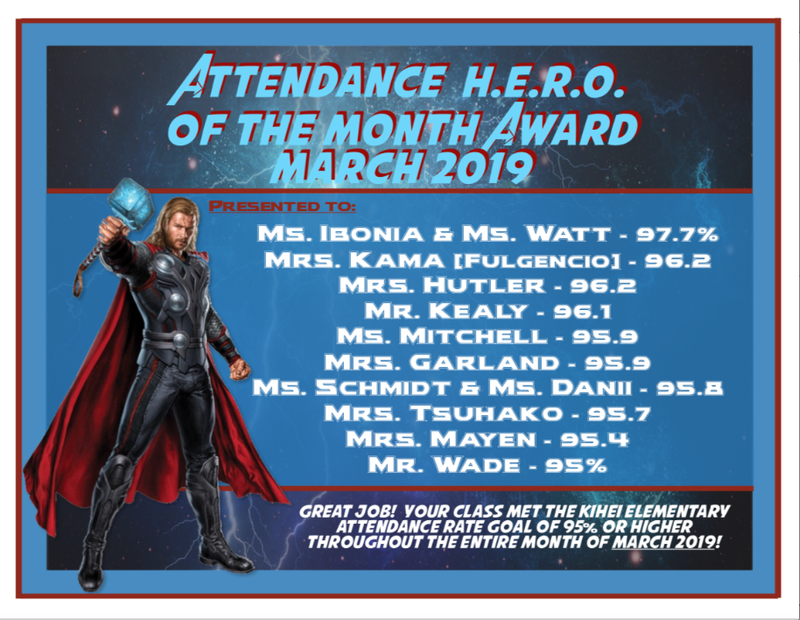 Thank you to Joanne Laird, Lauren Lott, and Jessie Prest for making our school library a priority! 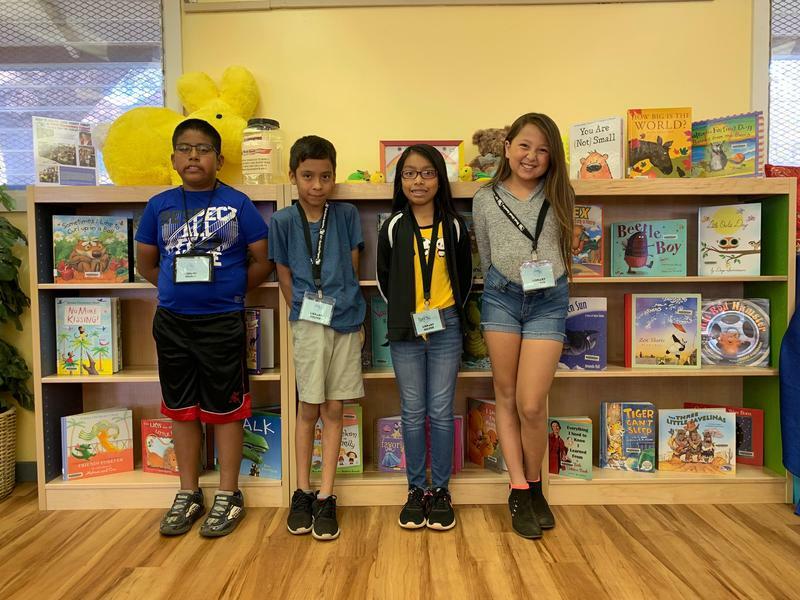 Pictured: Our Fourth Grade Library Helpers show off our new library shelves! 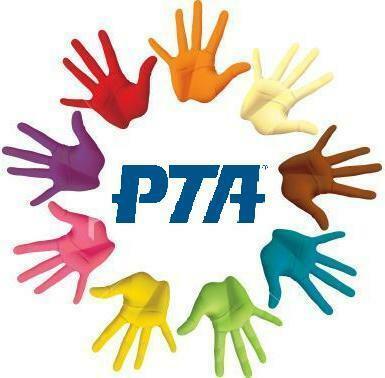 There will be a General PTA Meeting on Wednesday, May 1, 2019 at 5:30 pm in the school library. See you there! Safety Night Thursday April 4th! You are invited to Safety Night Thursday, April 4, 2019 from 5:00 pm-6:30 pm in the cafeteria. 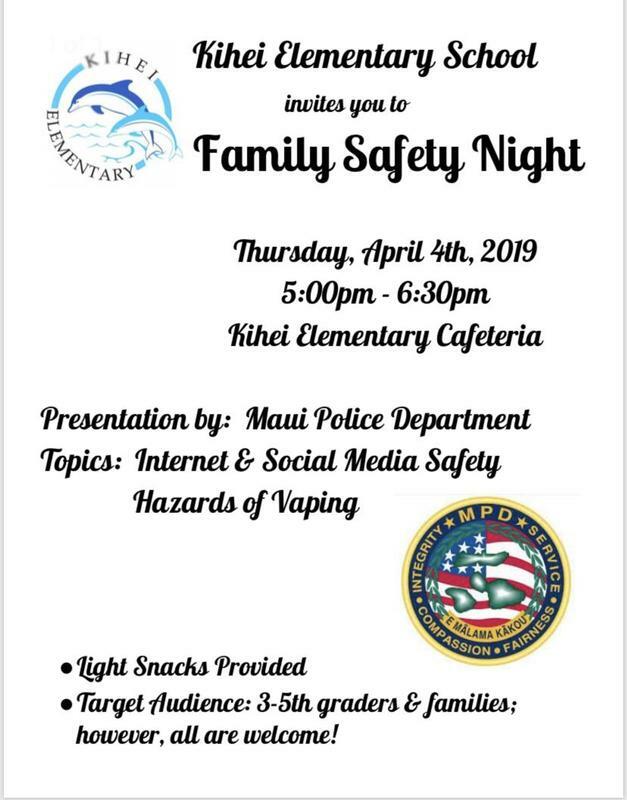 Topics to include: internet and social media safety along with the hazards of vaping.